Have complete tractor rebuilt and ready to be re-assembled. See shop inventory for details. 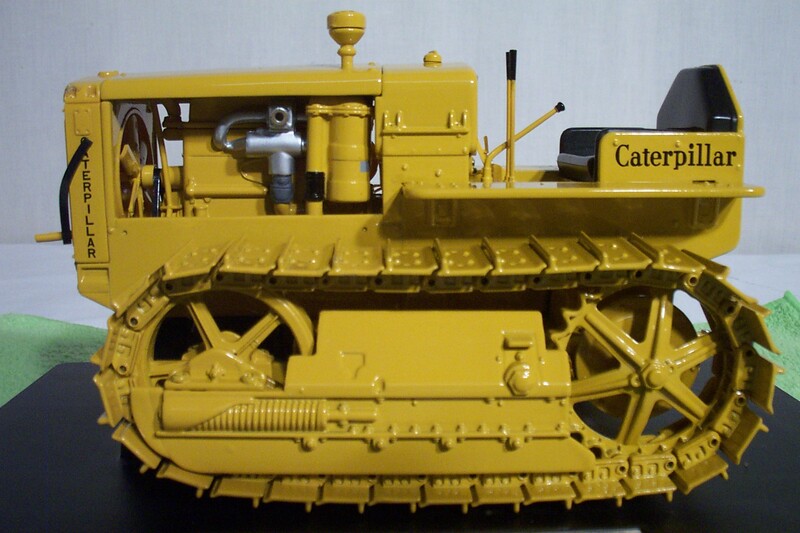 I own a 1930’s caterpillar twenty two and am looking for a value on it. I’ve seen it run. Its missing the seat and does have rust. thank you for your input. It is very hard to price something without seeing it. The best advice I can give you is to research items in similar condition on ebay or other sources to see what those are actually selling for (not what someone has them priced for).